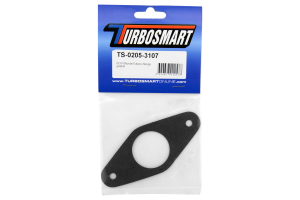 RallySport Direct is proud to supply you with the Turbosmart Replacement Gasket used in the Turbosmart Blow-Off Valve. 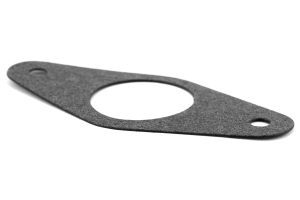 Over time, these gaskets can get stamped into the flange and although they do a great job of sealing, they can come apart anytime you remove the blow-off valve for maintenance. But whatever the case may be for a leaking or damaged gasket, RallySport Direct has a replacement for your convenience. A: Yes, This should work just fine. 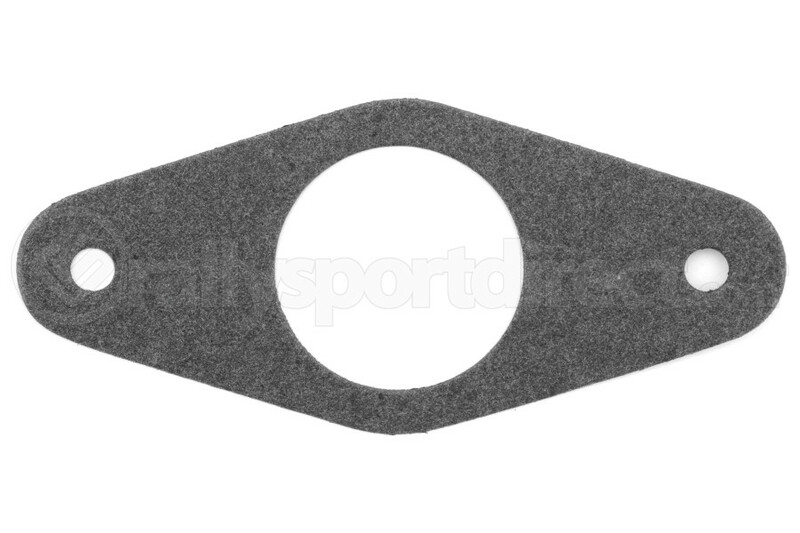 Can I use this as a replacement gasket for the OEM BPV? A: Yes, this can be used with the OEM BPV. would this fit my 06 legacy 2.5gt limited? A: We can only confirm this for the 08-14 WRX models. Is this gasket required when adding a BOV with a FMIC? A: If you are using a Turbosmart valve this will be a replacement gasket.